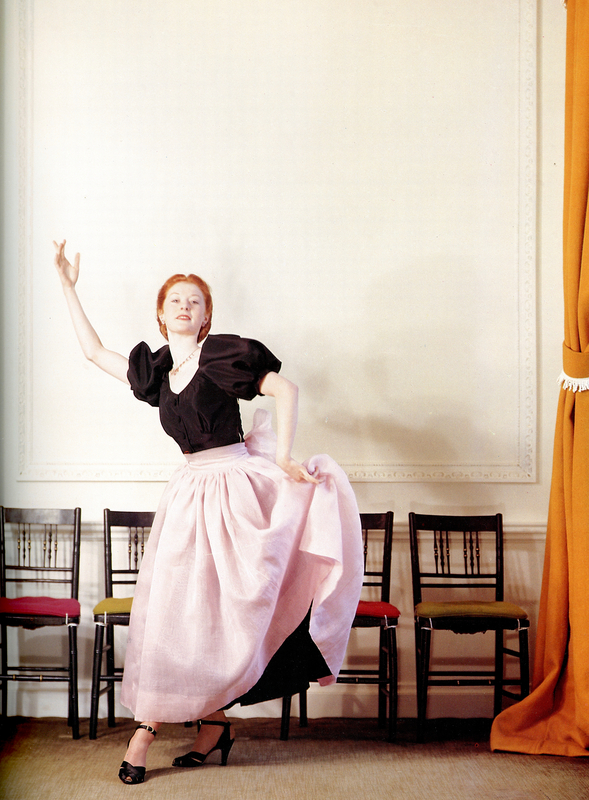 Ballerina Moira Shearer, Source: In Vogue 75 Years. Her famous Red Shoes were at the V and A in London, in the Shoes exhibition. Wonderful to see. Great archives on their website. « Manus x Machina: Fashion in an Age of Technology. You are currently reading Ballerina Moira Shearer at Women's Footwear in America.